Sandy shades of dust speckle the ground and gallant tones of green dot the landscape from which the scent of olives ooze, before mixing with the aromas of musk, distant Morocco and the comical smell of burning tires. At dusk, I was driven by a blind taxi driver, judging by his driving, along a road which seemingly stretched through the sea whilst seagulls dove for food before the final setting of the sun. That morning, I had strolled along golden sands and watched tides sweep over my feet, I saw white robbed men close their eyes and wrap themselves in prayer and peace. 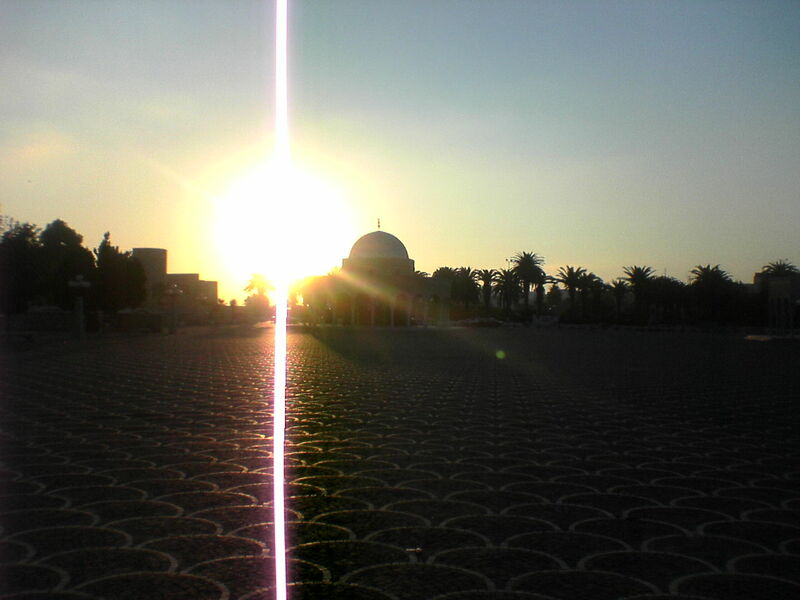 I saw the sun rise and pour its rays over the tombs of those who had long since gained eternal rest. A simple life witnessed, with riches extending far beyond the grasp of materialism. gulls are savages on all shores.